Stunning in impact and unmatched for their investment value, colored diamonds present a kaleidoscope of tints ranging from white and steely gray through shades of red, green, orange, purple, blue and black. The popularity of these rainbow-hued gems continues to grow, and thanks in part to its unique shine and relative affordability, perhaps none other than the yellow diamond has gained a higher degree of contemporary regard. 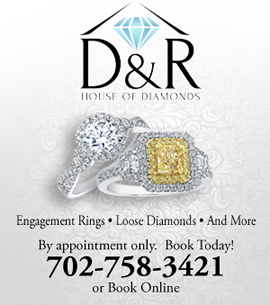 As a result, nearly every jeweler has seen a rise in requests for yellow diamond engagement rings. Diamonds form in the mantle of the earth between its crust and its core, a region whose intense conditions work to change the molecular structure of carbon atoms. Here, pressure as great as 7,000 pounds crush them into a lattice-like configuration while temperatures as high as 2,700 degrees form them into diamonds. Of course, even the most apparently transparent diamond will never be entirely clear of color. Each contains some degree of structural defects and impurities. While all diamonds originate with the identical chemical process, the unique hues of colored diamonds are due to the trapping of alien particles and droplets of water during the crystallization process. This meeting of particulate matter with extremes of heat and pressure not only induces the exceptional pigmentation but also affects its intensity. Blue and gray diamonds result from the bonding of boron with the carbon, causing the absorption of red, green and yellow. Green diamonds show the effects of radiation absorbed from the soil as they exit the earth’s crust. Purple and violet diamonds stem from a distortion of their latticework structures along with the possible presence of hydrogen. In pink and red diamonds, the rarest of all, structural alterations encourage green light absorption while permitting the red to freely reflect. No two yellow diamonds are ever the same. These beauties can range in hue from light pastels to shades so vivid they approximate gold. Regardless of the depth of its color, however, the intrusion of an orange, brown or greenish tinge will always alter a yellow diamond’s inherent quality to a greater or lesser extent. For example, while a brownish tint will lower the value of any yellow diamond, an additional orange or green coloration will usually raise it. Some yellow diamonds are pale to the point of frailty. Such weakness of color is bound to affect their value. The so-called Cape diamonds, the most insubstantial of the lot, rank as either faint, very light or light. To meet the demands of the more valuable “fancy” class, a yellow diamond must be pure in color with no intrusive undertones. Fancy light- Twenty-one percent of yellow diamonds fall into this relatively inexpensive category. Fancy yellow – Clear in hue, their prices are comparable to those of good colorless diamonds. Fancy deep – The value of these hard-to-find gems will vary greatly in accordance with their inherent degree of brown. 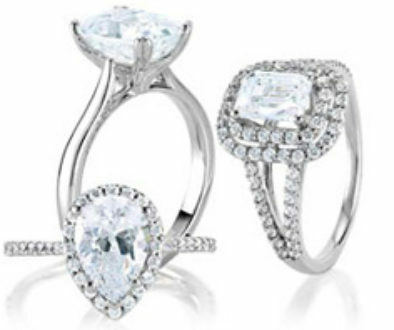 Fancy intense – These so-called Canary diamonds are as popular as they are pure in color. Fancy vivid – This rarest variety of yellow diamond ordinarily costs twice as much as the fancy intense, and those from Africa’s Zimmy mine bear the largest price tag of all. While a yellow diamond’s color will always have the greatest bearing on its value, cut, carat and clarity are also important. The overall price of any diamond exists on a per-carat basis. 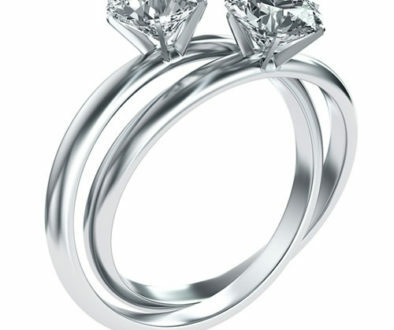 However, the carat is a measurement of a diamond’s weight and has nothing to do with its size. 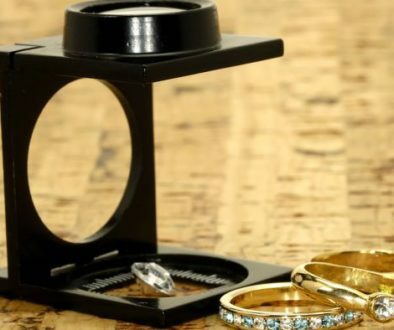 If you are interested in a larger stone, go by its millimeter measurement instead. The cut of the stone is another factor. In colored diamonds, you will rarely see a round cut for one simple reason: This shape has a tendency to minimize color. 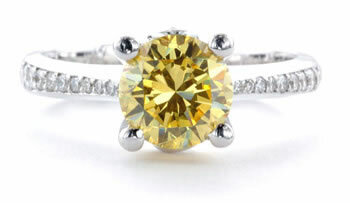 The radiant, oval, cushion or marquise cuts, on the other hand, are famous for playing up the yellow diamond’s hue. When choosing the cut for a colored stone, any of these will be a far better choice. Clarity also alters a diamond’s price. Since most yellow diamonds earn a comparatively high grading in this regard, finding the translucence you want should not be very difficult. In fact, the imperfections in many yellow diamonds are nearly invisible without the aid of a magnifying glass. Those who want to save money can do so by choosing a lower-graded diamond with little to see on the surface. The use of colored diamonds in general is on the rise. If you like the color yellow and want a ring that’s sure to make the world sit up and notice, why not consider a yellow diamond engagement ring? Since yellow stands for peace, hope and renewal, the gracious choice of this sunshine color is sure to suit the occasion as you embark on this important new stage of your life. 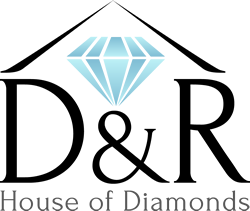 At D&R House of Diamonds we love educating you on all the details and choices to assist you in picking the perfect diamond!.